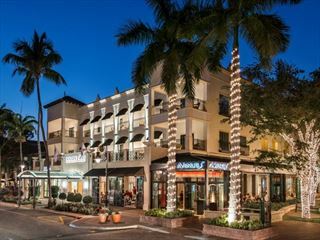 Naples, Florida enjoys an expansive coastline that stretches from Fort Myers in the north to Marco Island in the south. 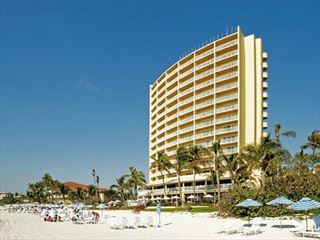 The wide and soft-sand beaches provide an excellent and relaxing destination for families and water sports enthusiasts. 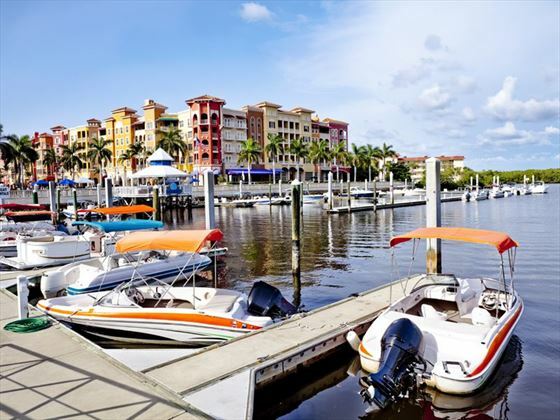 Enjoying Florida’s year-round sunshine, holidays to Naples offer a whole host of water sports and is known for its fishing, tennis, championship golf courses as well as excellent restaurants specialising in fine seafood and steak. 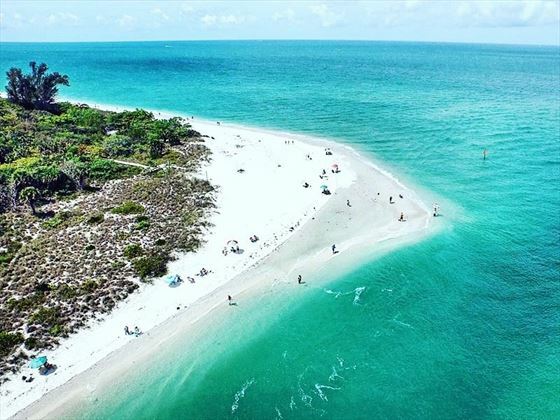 Naples benefits from the Florida climate, with year-round sunshine and mild subtropical climate. August sees average high temperatures of 33°C, while January and February sees temperatures average lows of 12°C. 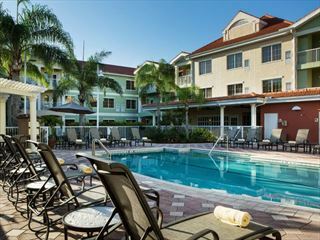 The four-star Naples Area Homes with pool are attractive, fully-fitted villas. 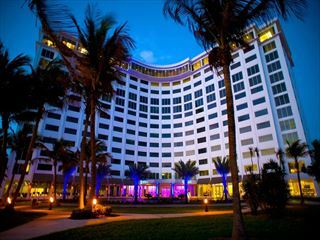 The five-star Hyatt Regency Coconut Point Hotel is a luxury resort with its own championship golf course, elegant water features and a spectacular free-form swimming pool. The Self-Drive Florida Fantastic tour allows you to experience both coasts of the southern Florida panhandle from Naples to Miami, before turning northwards to Orlando via the Kennedy Space Centre. Planning a holiday to Naples in 2019? 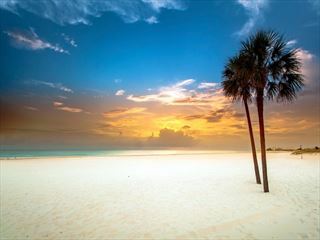 Planning a holiday to Naples, Fort Myers or Marco Island in 2019? American Sky has the experience to help you plan your perfect holiday. 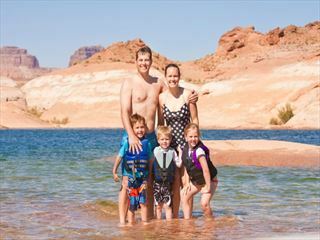 Call our California specialists today and make the most of your next holiday.